Easter is just around the corner and we found a fun new idea to add to the baskets this year. 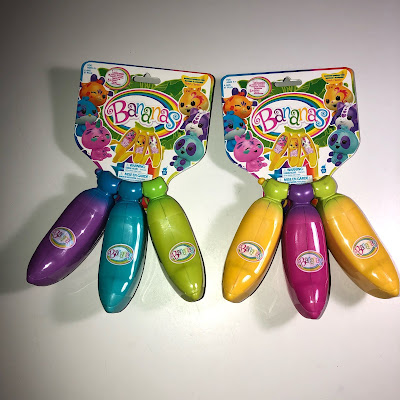 These brightly-coloured, scented Bananas are the latest craze that kids are going “bananas” for! Any small toy collector would love to have them in their collection! What's so special about these bananas? Peel your Banana to reveal hidden cute collectable Crushie characters along with 2 cute mini squeezable friends, gemstone stickers for decorating and a hanging vine for displaying your new friends! Follow @RedPlanetGroup on Instagram and like the Red Planet Group Facebook page for updates on these and other great new toys coming in 2019!